The Arkansas Choral Directors Association recognizes academic achievement as well as musical excellence. 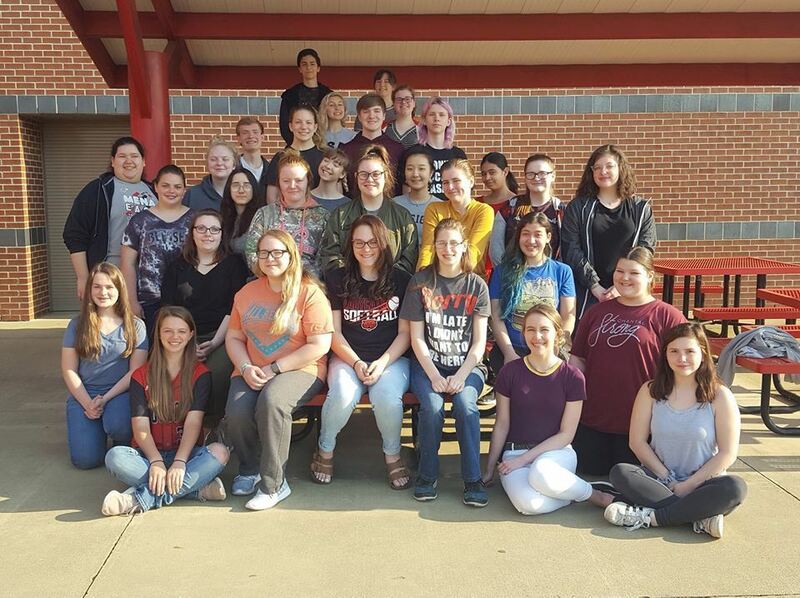 We have 16 Bearcat Chorus students who received distinguished honors (3.25-4.0 GPA) and 3 who received excellent honors (3.0-3.24 GPA). Twelve of the Spotlight Singers received distinguished honors. Both choirs received Distinguished group academic honors. The Bearcat Chorus has a composite GPA of 3.3 and the Spotlight Singers have a composite GPA of 3.77.